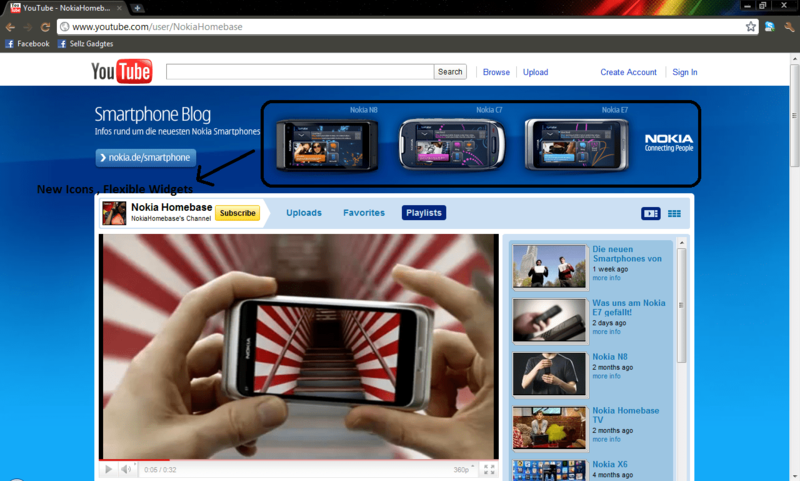 FreeForm widget for Symbian PR3.0/Belle stylie leaked on a Nokia YouTube Channel; could it come to Anna? Ganesh and Kunwar has emailed us in a couple of images that show the new free form widget UI in the homescreen expected in PR3.0/”Belle”. Cheers also to Adnan for reminder tip. 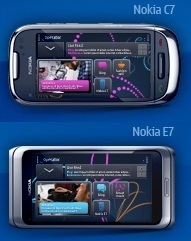 Oddly, this was leaked on an official Nokia channel, NokiaHomebase. As you can see, the widgets aren’t confined to their usual enclosures, looking much more dynamic than the old style of rigid looking widgets. The space wasting bottom bar is gone though, including the indicator telling you what homescreen you’re in. In the PR3.0 preview, there was still a bottom bar present.